Since the industrial revolution, the world has gone through a major development frenzy leading to the production of the vast number of products and services that we enjoy today. As the number of products, ideas and concepts have increased, so is the need to inform and convince others of their benefits and applications to personal and professional lives. Sales skills therefore have become a vital part of any successful business and organization. The sophisticated sales industry active today has introduced new selling philosophies and pioneered modern techniques and sales methodologies. How to close a deal with ease? How to produce a convincing presentation? How to prepare for a sales activity and what should you pay attention to before attending a sales meeting to increase your chances of success? How to be an ethical salesperson? How to create a loyal customer by delivering a pitch directly targeted at them? How to respond to a customer’s needs? How to establish rapport and gain the trust of the customer? How to read the body language of a customer and use your own body language to emphasise key points? How to appear more confident? 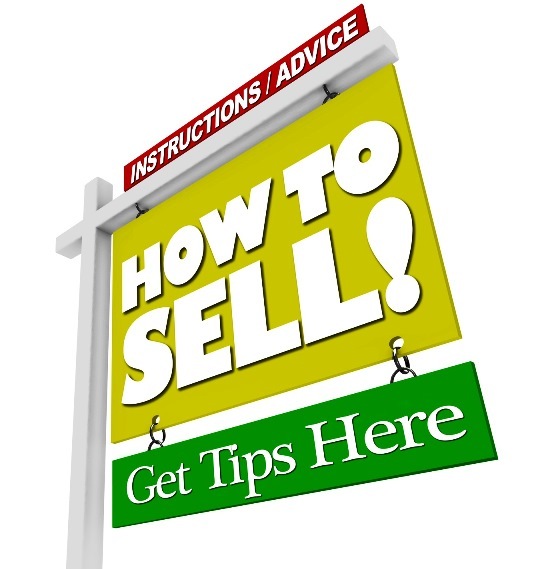 Selling is a fundamental skill in today’s progressively complicated market. Many new methods and techniques have been developed to prepare salespeople in facing the new challenges of the market, however not all of them are successful in their approach. The materials in this course have been developed based on the understanding that no single method can be the only solution and that a portfolio of solutions dedicated to different environments is needed. This course contains many exercises, role-plays, and guidelines to help the delegates master the sales skills during the course and start applying their newly acquired knowledge to their professional lives straight away. Bite sized group exercises are also provided that focus on specific concepts. These are then followed by more comprehensive sales exercises that help the delegates to put a series of smaller skills into practice and learn how to approach sale events as a whole. Some exercises are extended and repeated at different stages of the course so that participants can review and improve their responses based on feedback they have received already and have another chance to go through the exercise again. CCL. Sales Training. Nairobi. Kenya.